On 7 December 2018, I was notified that my collaborative artwork im here to learn so :)))))) had been censored and banned by the Ministry of Culture of the People’s Republic of China. 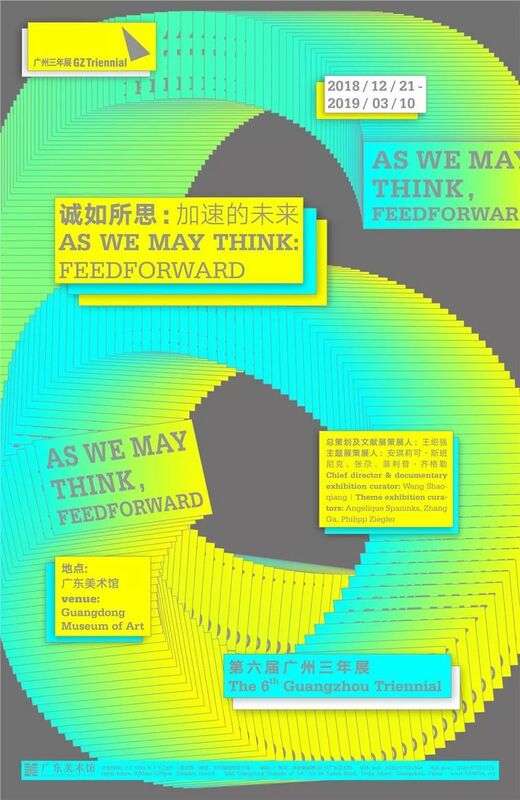 As such, Jemima Wyman and myself are no longer included in the Guangzhou Triennial. In the summer of 1945, the American engineer Vannevar Bush published an essay in the Boston based journal The Atlantic. Titled “As We May Think,” the paper imagined a universal communications apparatus, which anticipated the advent of an information society. Over the last three-quarters of a century, what was then thought about by an insightful individual, who was able to think beyond the limits of his time, has materialized itself as a new world order in which the once dreamed-up Memex has not only taken on a much more powerful incarnation but also evolved, multiplied and accelerated into a pervasive, all-encompassing membrane of connected machines that operate on a planetary scale, giving rise to the unprecedented transformations that have forever redefined contemporary notions of work and play, politics and economics, culture, or life as a whole. Today with Moore’s law seeing no sign of slowing down and technological breakthroughs accelerating each passing day, along with the irrevocable encroachment of the Anthropocene, what can yet be thought of by human ingenuity and what is yet to be imagined through human fantasy demand a thinking beyond the very capacity of human herself as the cultural theorist Vilém Flusser once implicated “The imagination of human authors is nothing compared to the fertile imagination of chemistry,” here one might well substitute neural networks for the Flusserian chemistry. As existence has become aleatory and liminal at its core when change remains the only constant, a new reality descends in which future looms large with no certain destiny. The Triennial Theme Exhibition is organized in three parts each addressing a particular focus in question. Together they weave a web of interconnected entry points and exits, underlining a network of facticity and speculations that encapsulate the world as we know it now through imaginative impulse, and as we may think it once again by an unfettered vision to grasp a fleeting future.